Interest rates are expected to rise in Canada throughout the year. This, coupled with new government rules implemented January 2018 means it is now more difficult to qualify for a mortgage. We deal with over 30 Lenders who have slightly different guidelines and rates. As your Mortgage Broker, our advice and access to these Lenders will save you even more money and time as we head into 2018. With these changes and more to come, industry experts expect a resurgence of the 5-year fixed rate, which provides some increased security in a world of flux. 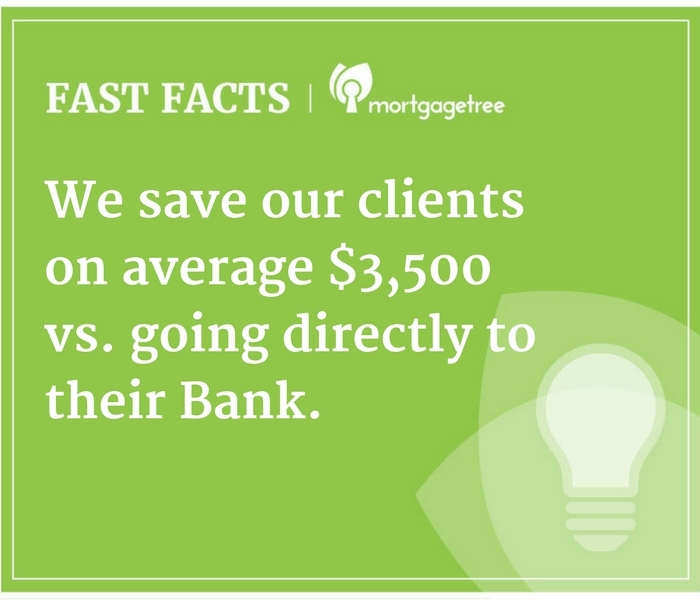 On average we save our clients $3,500 during the course of their mortgage term through our preferred mortgage rates and Lender access at Mortgage Tree. The Bank of Canada has also stated that over half of all Canadian Real Estate mortgages will be due to renew by next year! These new rules are being implemented differently by lenders, so let it be our job to find a mortgage product that works best for you. We have access to alternative Lenders and Credit Unions that are not subject to the new conventional stress test. The numbers will speak for themselves! Call us to get an actual picture of how these changes affect you personally.